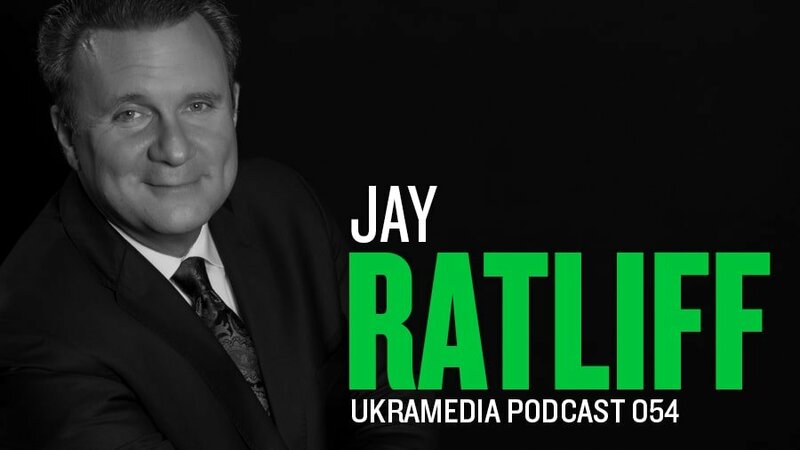 Jay Ratliff is an Award Winning International Author. He is an Aviation Analyst for FOX NEWS and iHeart Media. Jay is a former travel coordinator for Detroit Lions, a father of 5, a board member for several charities, Founder and President of Day Trade Fun in Cincinnati, Ohio, and the list goes on and on. 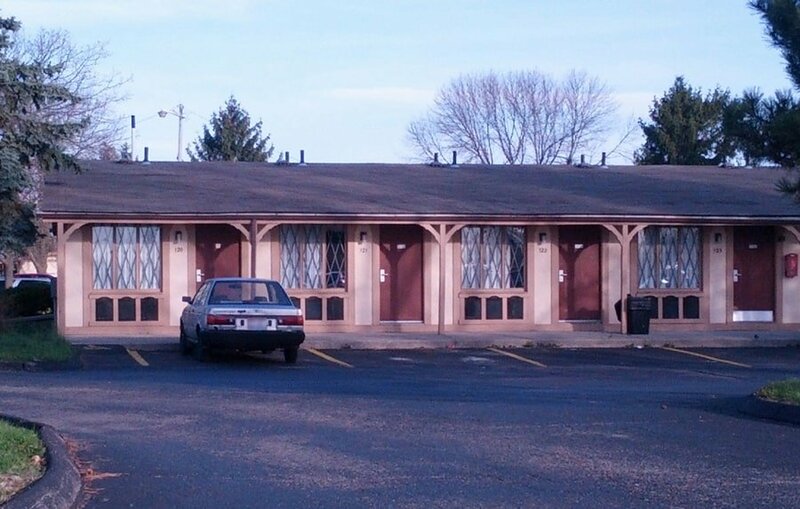 A photo of the motel that Jay Ratliff mentions in his life story. He was living there for ten years during the first years of his venture in business.